I don't know about you guys, but I am loving all the crellies that are being released lately. 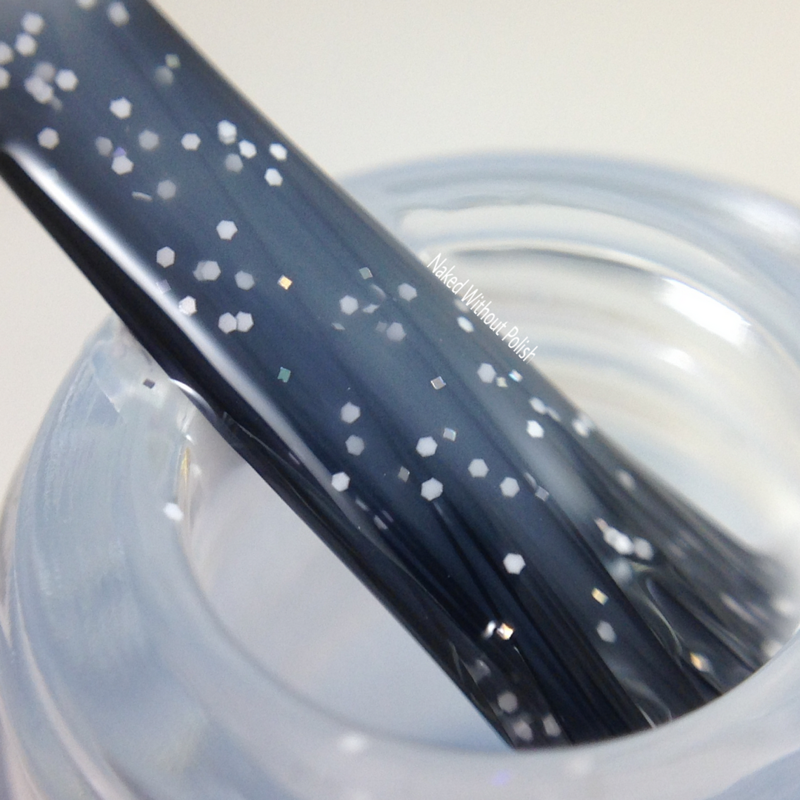 The Kisses Collection from My World Sparkles Lacquers is no exception. The Kisses Collection is a set of five pastel crellies filled with different glitters, and each having a different opacity. 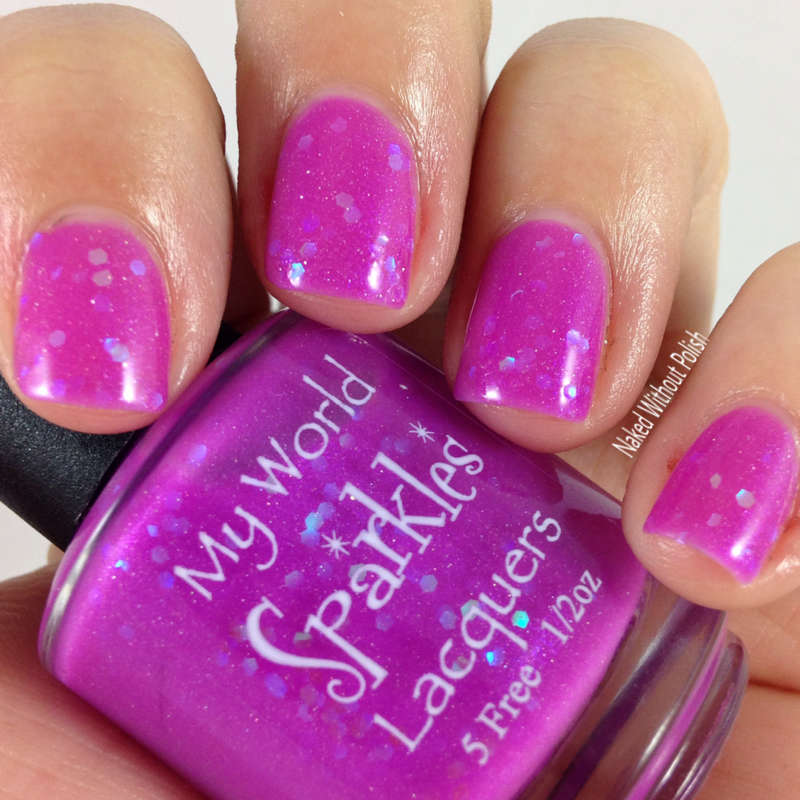 You can tell My World Sparkles Lacquers had a lot of fun creating these. They are cohesive, yet each one is different. 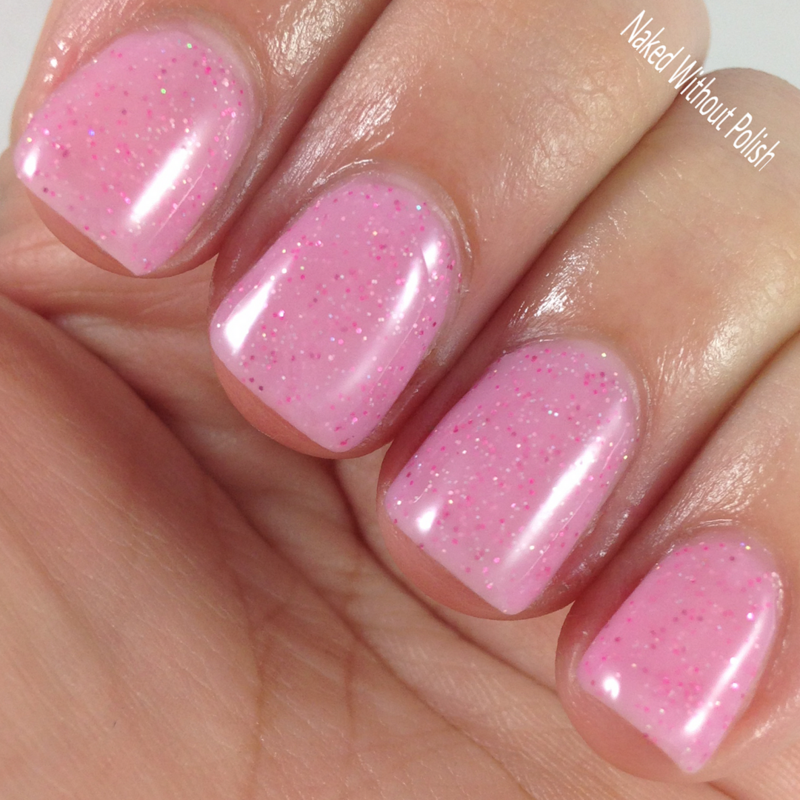 Sweet Kisses is described as "a soft sheer pink crelly with various holographic and pink micro glitters". Shown is three coats of Sweet Kisses with top coat. Sweet Kisses does apply pretty sheer. You'll want at least three coats to have a more opaque cover. It didn't quite get to full opacity, but the VNL is barely visible. It had a smooth application, not streaky at all. 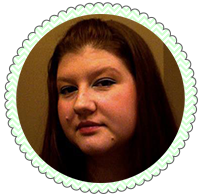 It is soft and flirty, you'll have a lot of fun with it year round! 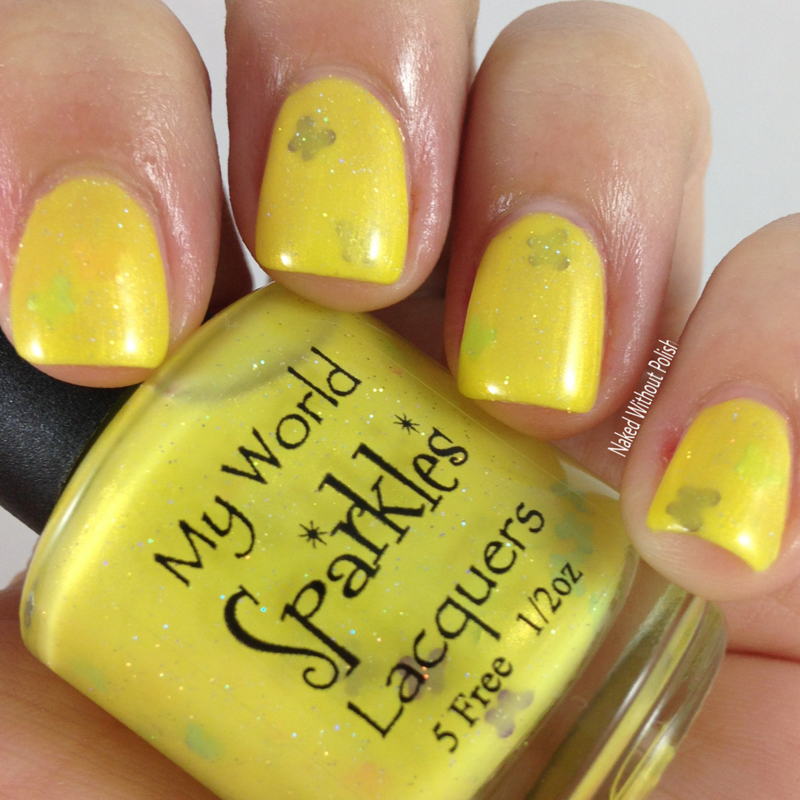 Butterfly Kisses is described as "a vibrant shimmery yellow crelly with various butterfly glitters". Shown is three coats of Butterfly Kisses with top coat. 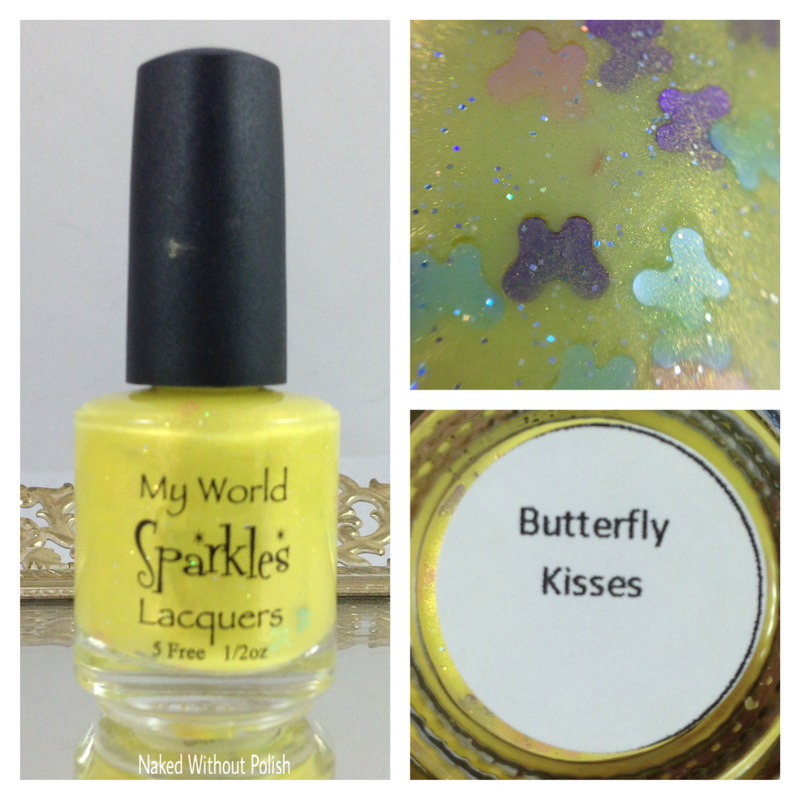 Butterfly Kisses is a surprisingly pretty yellow. Crazy smooth and even application. The butterfly glitter is adorable and such a whimsical touch. 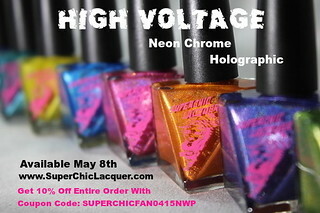 The polish isn't packed with them, but it isn't difficult to get them out of the bottle either. However, if you weren't in the mood to wear butterflies, you could easily just use the yellow. 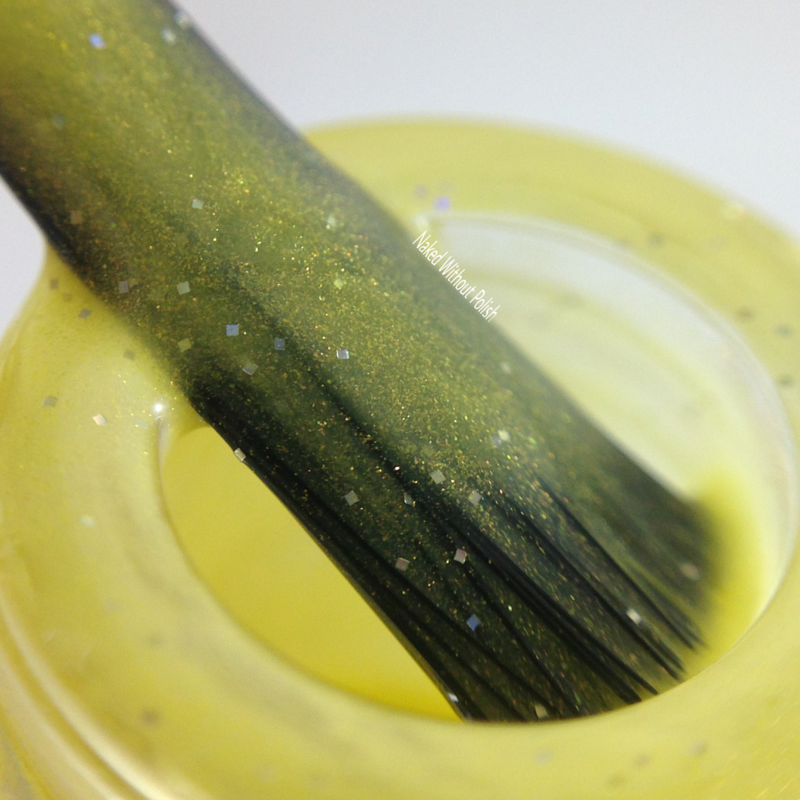 Puppy Kisses is described as "a soft sheer mint green crelly with holographic micro glitters". Shown is three coats of Puppy Kisses with top coat. Puppy Kisses is an easy favorite of the bunch. 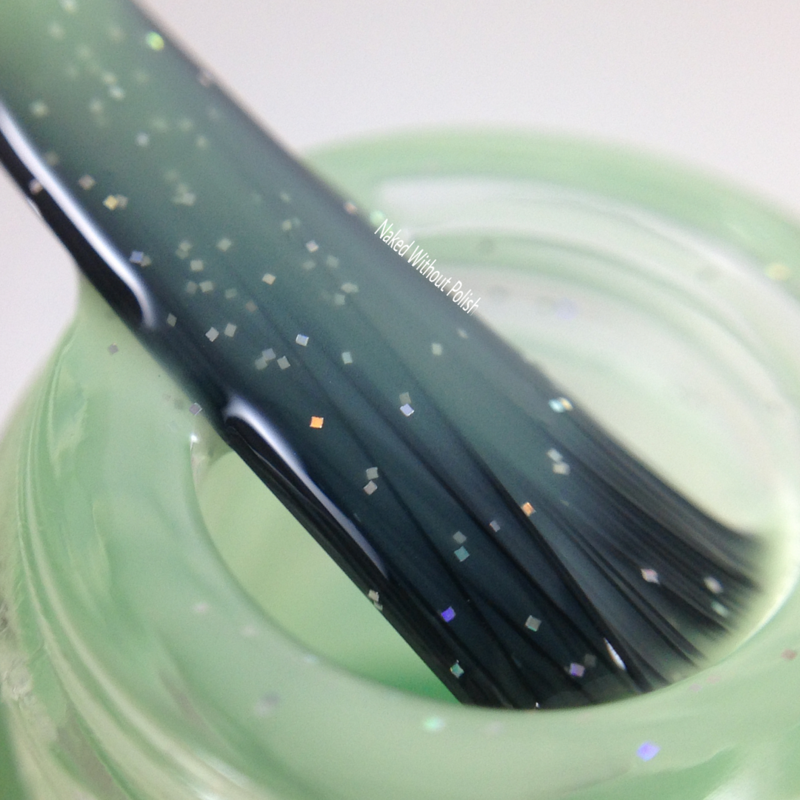 Who doesn't love a sparkly, squishy mint colored polish? It's all the fun of a puppy without the shedding and slobber. The first coat was slightly streaky, but the second and third coats were smooth and even. Three coats is needed for opacity. Eskimo Kisses is described as "a soft sheer iced blue color with white and sparkly glitters". Shown is three coats of Eskimo Kisses with top coat. Eskimo Kisses is the perfect winter blue. It is a soft shade with a smooth formula. I did three thin coats and still didn't get full opacity. I was satisfied with the coverage I got. I love how pure and delicate it is. 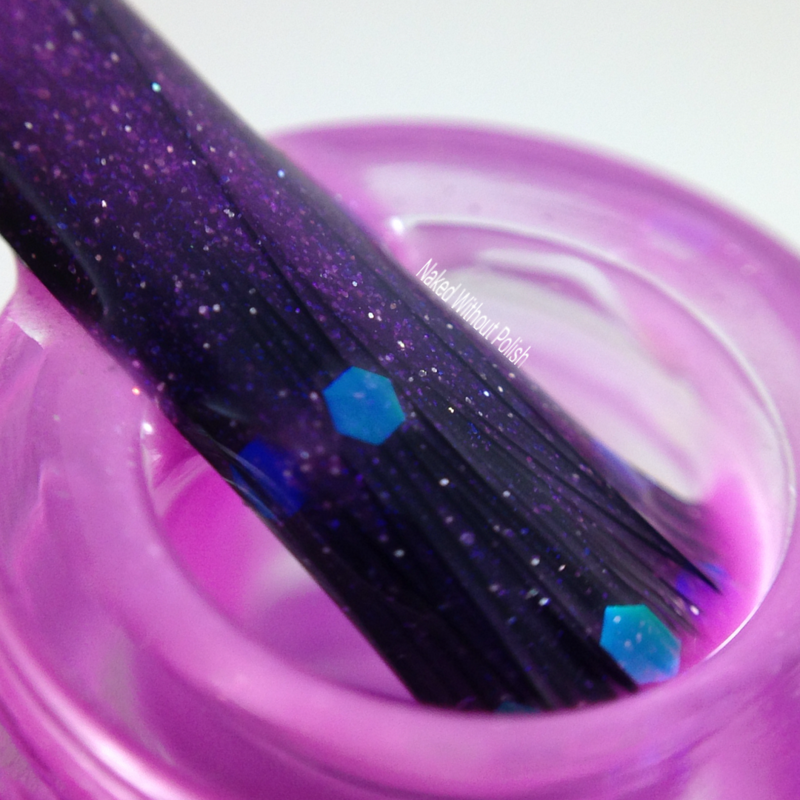 Heavenly Kisses is described as "an orchid crelly with iridescent translucent glitters". Shown is three coats of Heavenly Kisses with top coat. Heavenly Kisses is the brightest of the bunch. I have to admit I fell head over heels for this one last month when I swatched it for the big giveaway I had. Beautiful formula and smooth application. 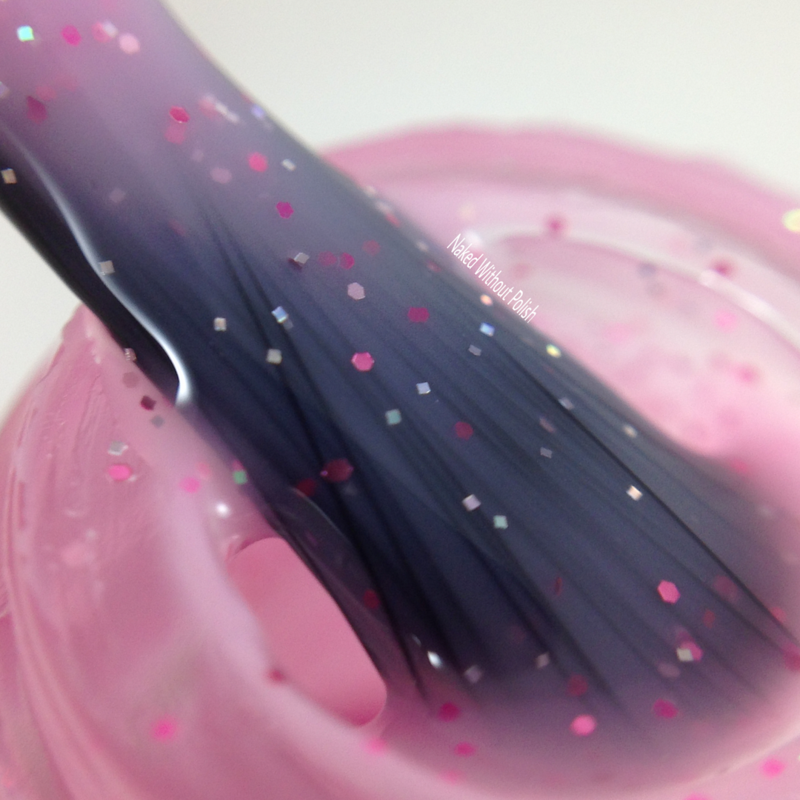 The color is a lot of fun and the glitter is the perfect addition! I will never get sick of orchid. 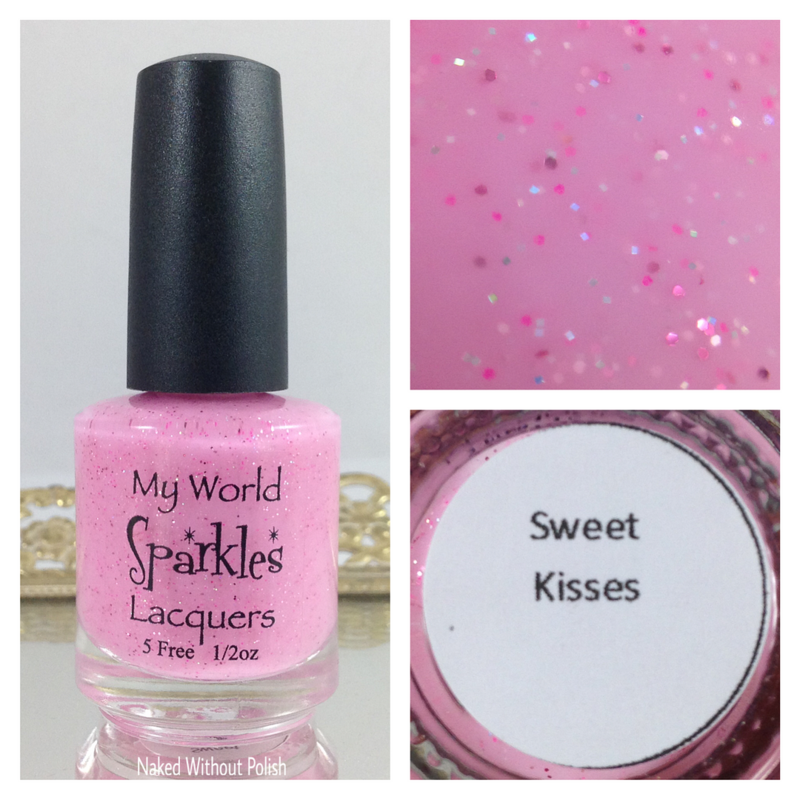 The Kisses Collection is available to purchase now at www.myworldsparkles.com. Individually they are $8 or grab the whole collection for $35. If you're a crelly lover, you really kind of need these. If you are a stamper, you can do pond manis with them. 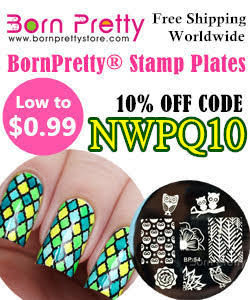 If you are one who does nail art, these would make the perfect dainty base for something fun. There is something for everyone here. 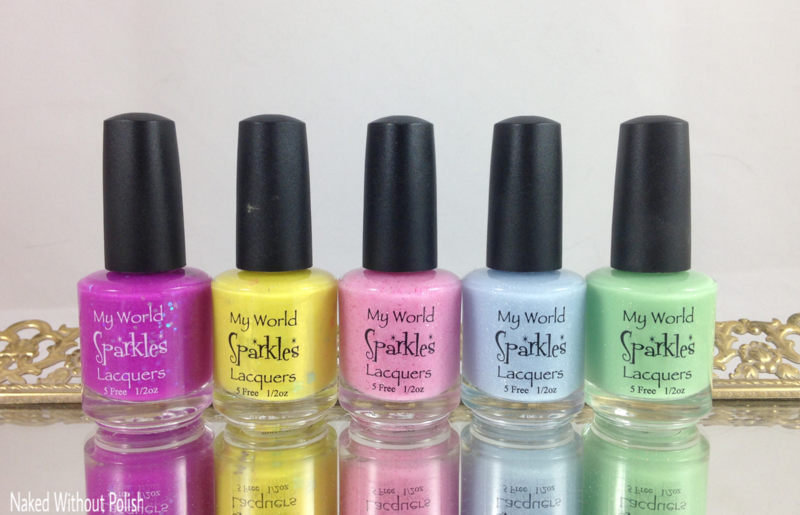 Make sure you are following My World Sparkles Lacquers on all of her social media platforms to stay updated on news, sales, and releases. Are you one who is crazy for crellies? Any of these beauties catch your eye?